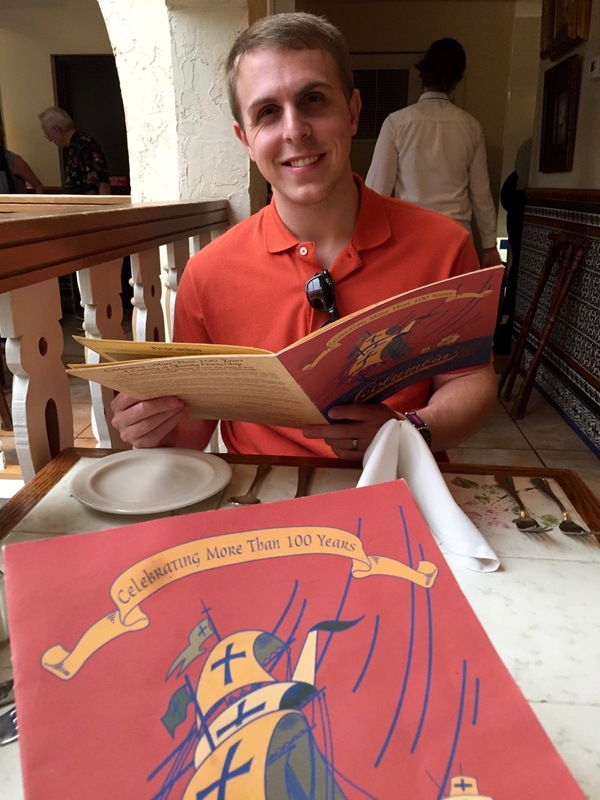 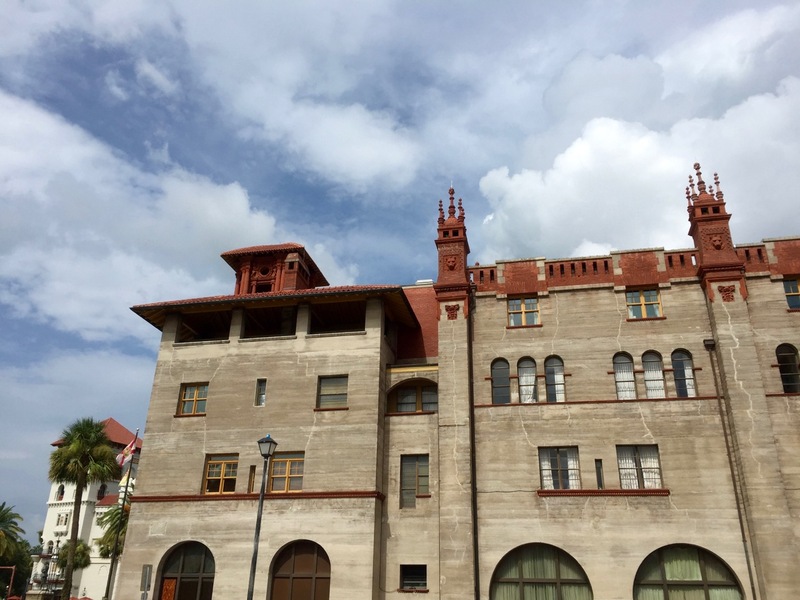 Here are a couple of my recommendations for visiting St. Augustine for a weekend. 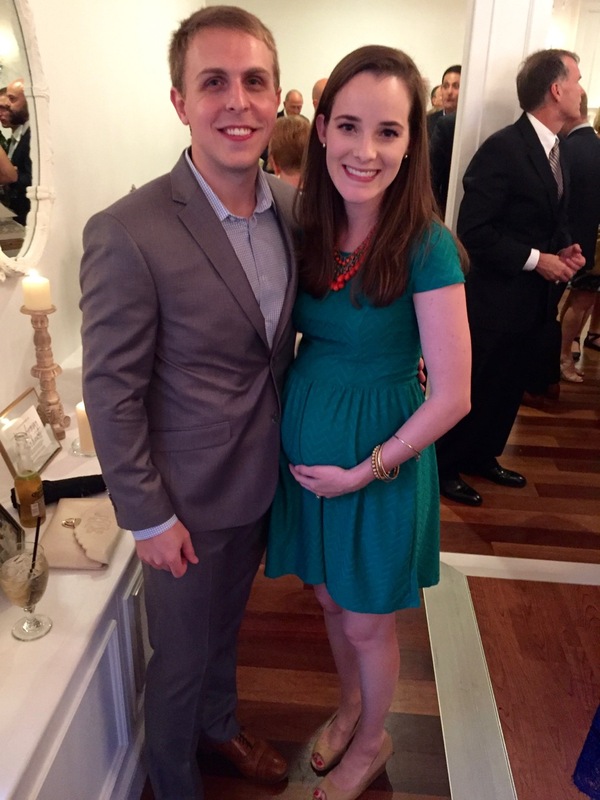 Wedding at the White Room! 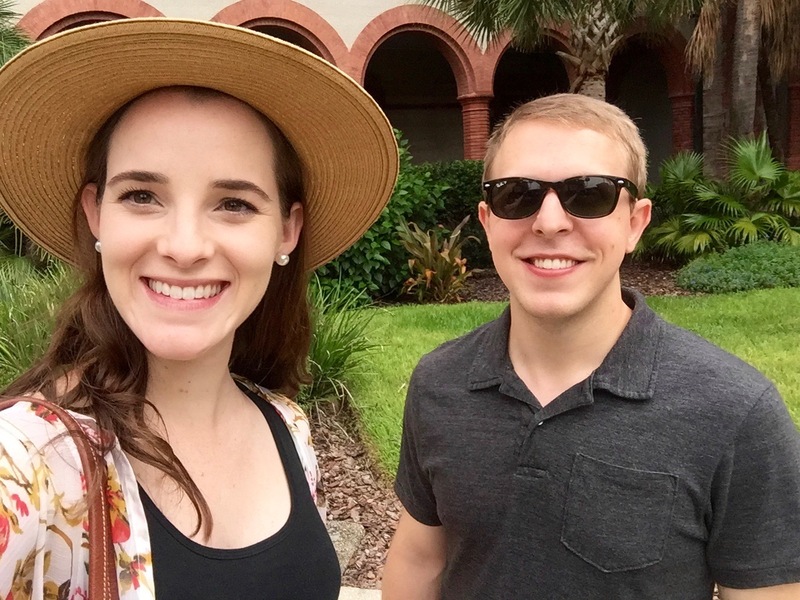 Where to stay: At Journey’s End Bed & Breakfast (highly recommend for the breakfast and kind hosts…and COMFIEST beds ever) or the Casa Monica Hotel (for a fancier, more expensive stay with a great pool). 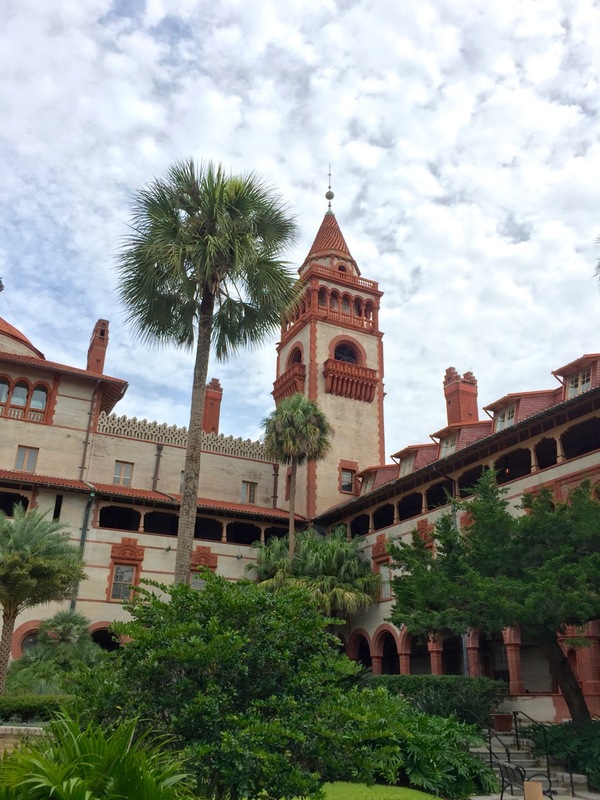 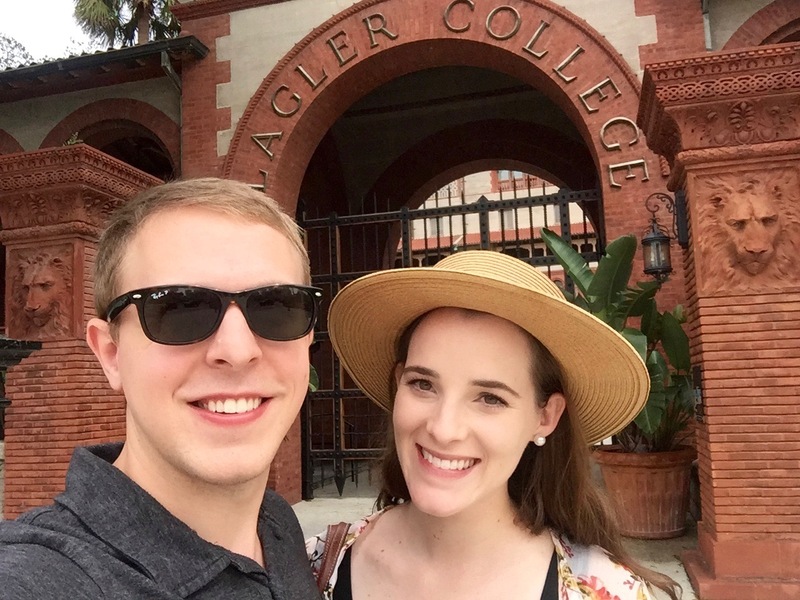 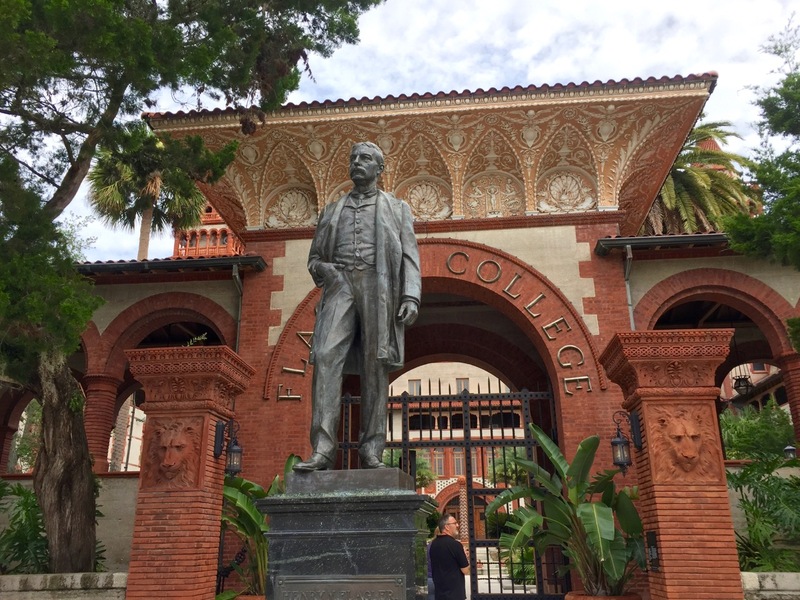 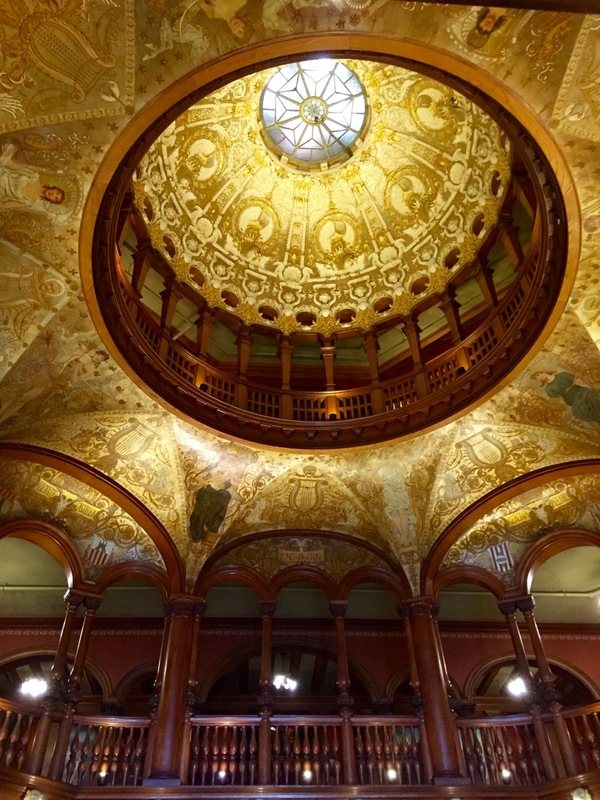 What to do: Tour or visit Flagler College, Explore the Lightner Museum, shop in the Old Town on St. George Street especially the Red Pineapple, take a trolley tour, go to the beach, explore the fort Castillo de San Marcos, visit St. Augustine Lighthouse and wine taste at San Sebastian Winery. 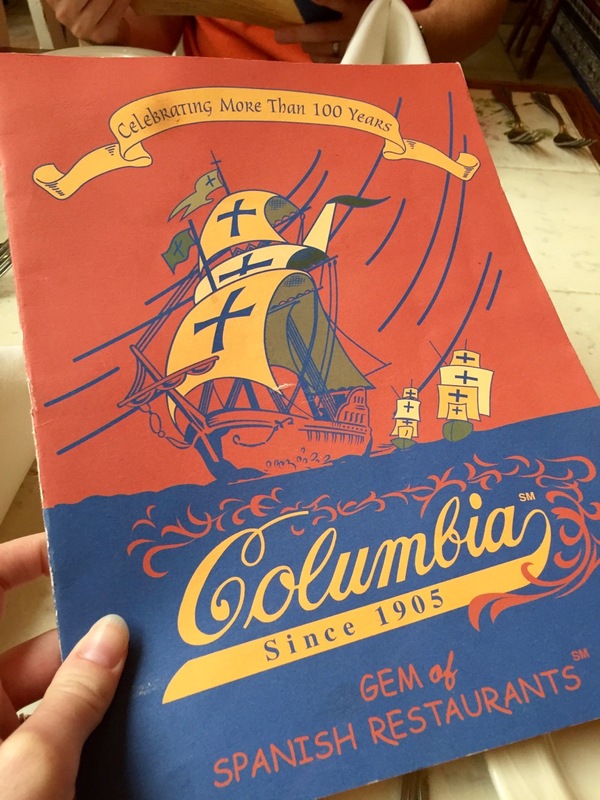 Where to eat: Columbia Restaurant (for a nice dinner and yummy sangria), The Floridian (great lunch or dinner spot with southern food and some healthy options), Dolce Cafe (for a quick bite and yummy ice cream).